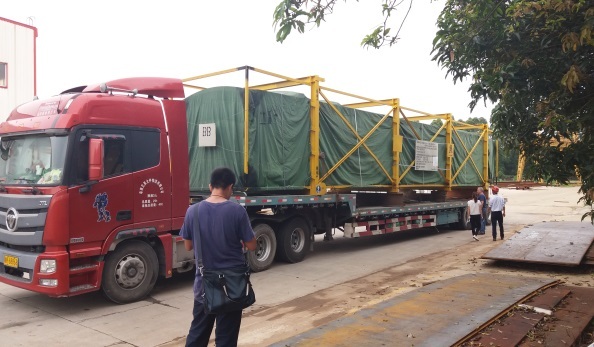 An international German brand name required Sun Cargo to deliver 2 over-length diffusers urgently to complete a power plant in Argentina from China. The items were over 12m length. Standard truck and standard Flat Rack Container was not suitable for road and sea transportation. For road transportation, we visited the roads / highways between the factory and the nearest ocean port (Yantian) to design the best routing with less corners and sharp turn. 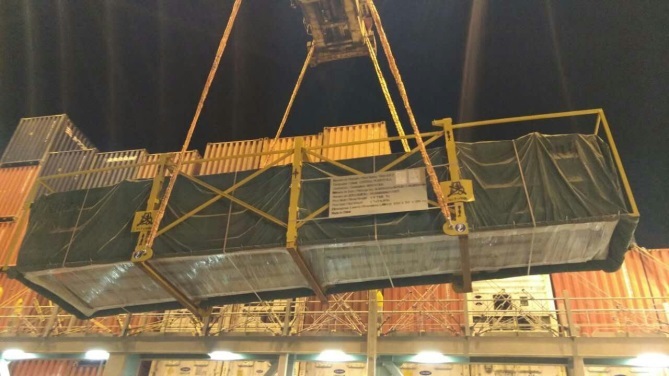 For sea freight, we deployed CMA’s vessel to move the cargoes from Yantian to Buenos Aires. 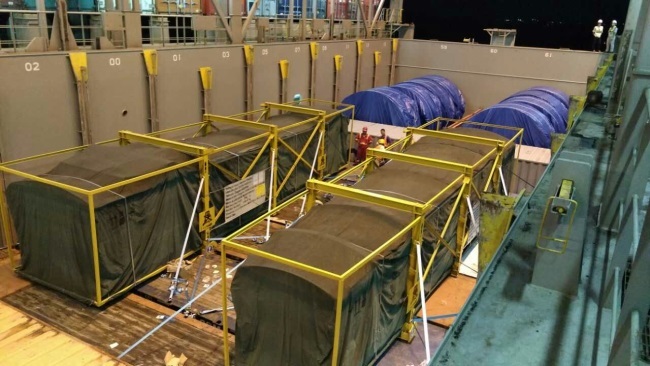 In order to solve the cargo over-length issue, we fixed 7 x Flat Rack containers on the vessel under deck. Then lifted up the cargoes and put on the pre-set Flat Rack containers. Special lashing team on board to ensure cargo stability and safety. 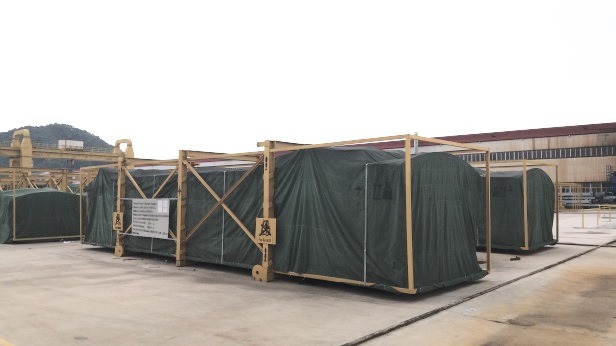 The cargoes were delivered to the construction site in Buenos Aires after 37 days from the factory with good condition. The German customer well satisfied the whole logistics arrangement by Sun Cargo.